When I was a little girl I used to love playing the host, hence my parents bought me a tiny princess tea set. At that time, I wasn’t keen on drinking tea, so I filled the teapot with Pepsi and pretended that it’s tea. My sister enjoyed being my guest (She loved drinking Pepsi.) 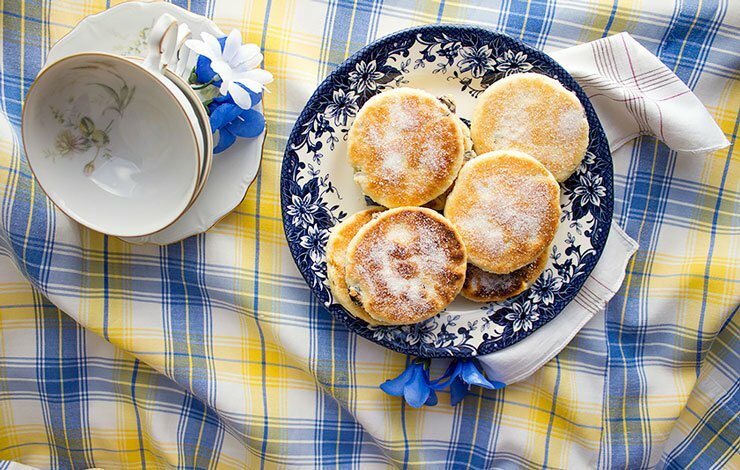 Today my tea time is more fun since I serve it with some Welsh Cakes on the side. 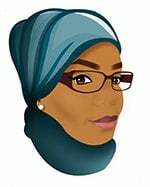 If you have been following my blog posts then by now you know how I cherish the morning me time when I pamper and spoil myself. Well, after working hard the whole week I guess we all deserve some quality me time, don’t you agree? 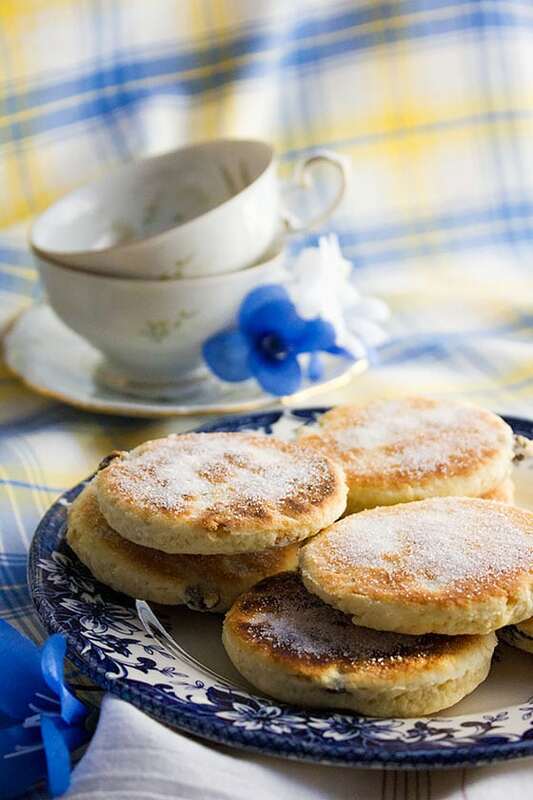 Welsh Cakes are delicate, delicious, and you don’t need an oven to make these beauties. 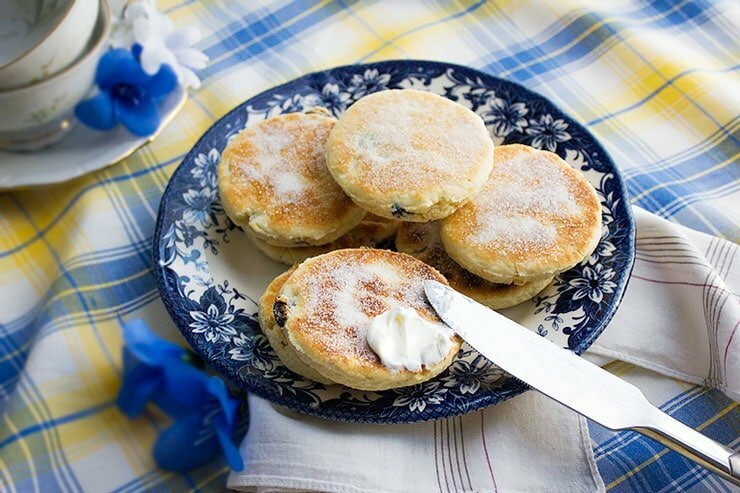 A non-stick pan or a griddle is all you need to get excellent welsh cakes and in a short time too. 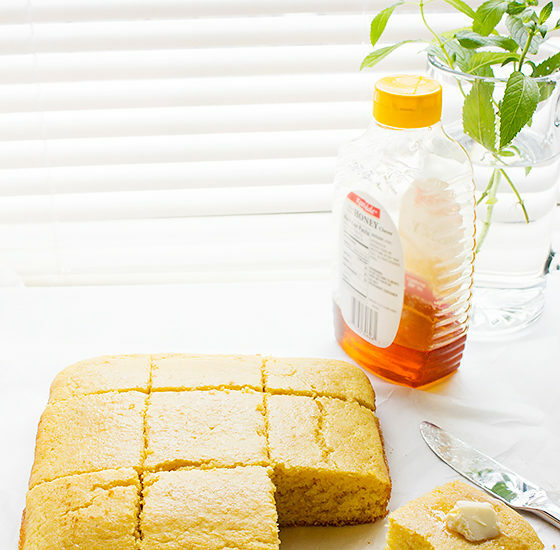 These cakes are similar to scones but are softer in texture and richer in flavor. 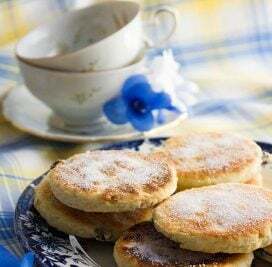 I like to have my welsh cakes with cream or cherry jam, although it is delightful on its own. 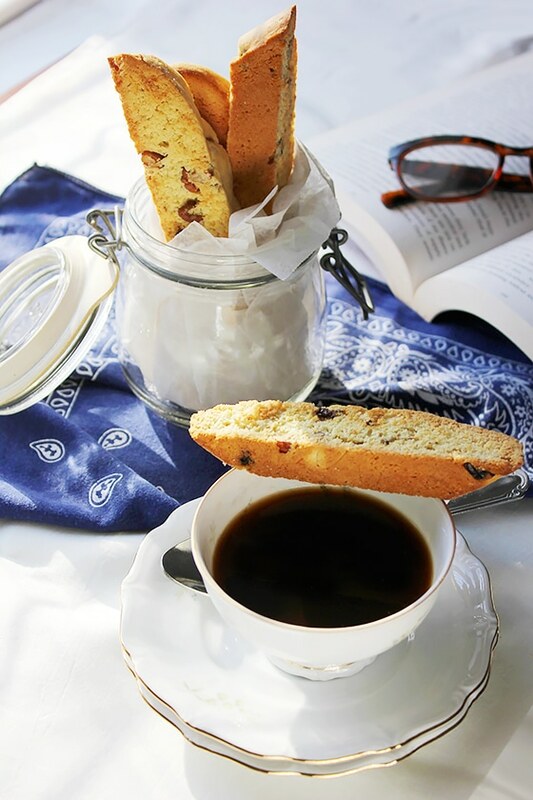 In this recipe, I have used raisins but you can, of course, use dried fruits of your choice. 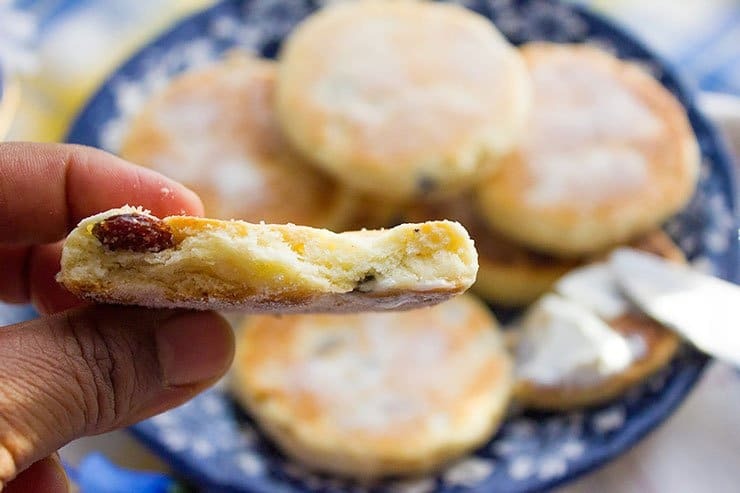 If you have the ingredients to make pancakes, then you can make welsh cakes right away. It is simple but will Wow you! In a bowl, add all the dry ingredients and whisk well. Add the butter and rub either between your fingertips or by using a fork until you get breadcrumbs like texture. Add the egg and mix well then add the milk. Form into a ball. Flour your working surface. Roll the dough to a ¼ inch thick. Use a round cookie cutter or even a glass will do to cut the rolled dough into rounds. Heat a griddle or a pan, keep the heat to medium low. Grease the pan with butter and place the welsh cakes on the pan and leave to cook. Each side might take 3 to 4 minutes to cook. Remove from pan and while warm, dust with castor sugar or confectioners sugar. 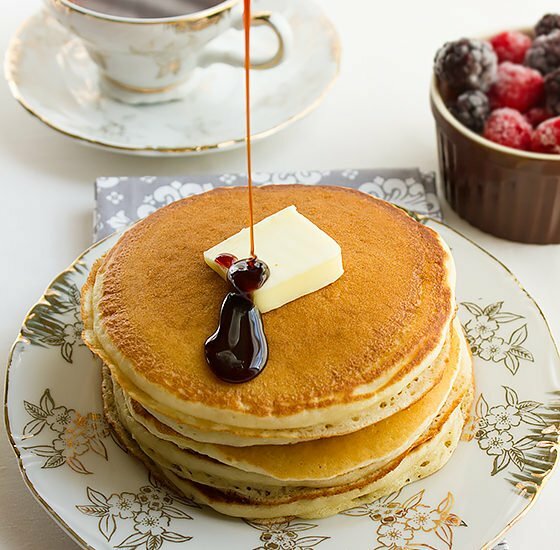 They are like pancakes! These look really beautiful and delicious, Muna. I’m obsessed with this!!! Absolutely obsessed! I gotta make these! Thank you for sharing this morning perfection!